“Don’t run to a Divorce Lawyer.” Goes live today. 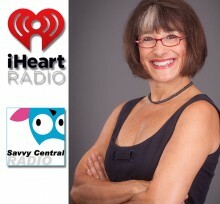 Cindy speaks with Christina Nitschmann on Savvy Central Radio with her advice following the Ashley Madison scandal. Cindy talks about betrayal, heartbreak, the fallout, and the decisions couples face. She speaks about how in the heat of discovery, everything looks black and white but it really isn’t, it’s more subtle, more gray. Find out why running to a divorce attorney first, can be a very bad, expensive decision. Download the (mp3) interview. It can play on iTunes. Savvy runs in syndication on 8 AM/FM radio platforms, through AM/FM 247. 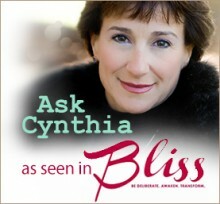 In this column Cynthia will answer your emotionally-based and general questions about divorce. 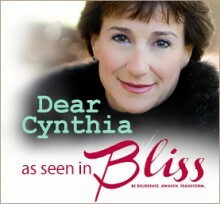 Cynthia is a life coach and energy worker who specializes in working with people considering or going through divorce.